Play Big Banker Slots & Get 100 Free Spins With Slotswise! Big Banker has a grid of three by three and takes a minimum bet of just 10p to play across 10 paylines. There is a Big Banker slot bonus feature called the Hi-Roller in which the players can see the biggest symbol win of 500 coins occur and not just once. With a wild and a scattered symbol, each spin comes with the possibility of symbol substitutes for the win, as well as scattering the winnings irrespective of the line bet, meaning bigger and better winnings. Last but not least, the game design reminds of a scratch card and the symbols breathe luxury, setting the mood for a thrilling ride with the bankers. 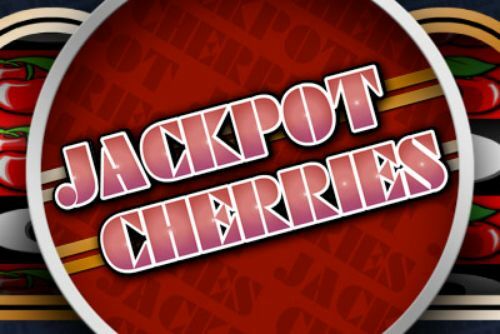 Enjoy this five-reel and 10 payline game that takes inspiration from a scratchcard game of the same name. 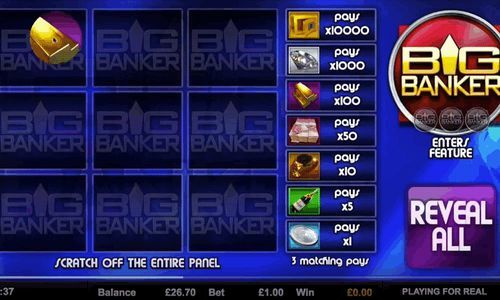 Introducing Big Banker slot, bringing luxury to the online slots scene! Land combinations of expensive items for your chance to win some big cash as you play this game online! In this Big Banker slot review, you'll discover all details about this game, including the Big Banker slot RTP, Big Banker slot free play and much more. As soon as you launch the game you'll notice the on-theme, high-quality symbols, giving you the most luxurious slots experience! The Big Banker slot game looks as good as it plays. It allows the players to smoothly spin the five reels and wager across 10 paylines, with a moderate chance of landing winnings combinations in various ways. Players will develop a taste for the finer things when playing the game. Especially, when watching the reels spin with symbols including a diamond, cash, a gold ring, champagne, a big banker coin and a safe. 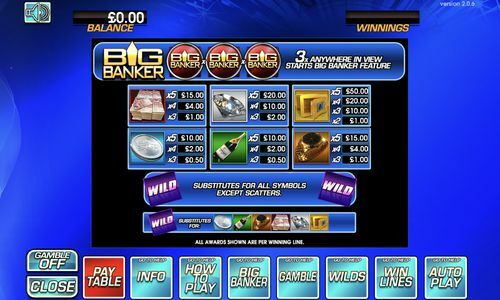 The Big Banker logo is the scatter symbol for this slot game. And the wild symbol is only available in the Big Banker bonus features - the Hi-Roller bonus round. The wild symbol helps the players potentially win even more riches! As well as the symbols, the game is generally well designed and looks how you might expect from a modern slot game. The background is occupied by shades of electric blue and the game screen layout is clean. 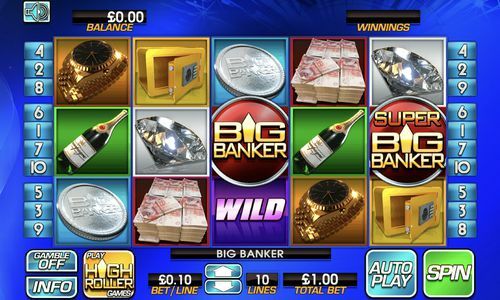 As we mentioned above, Big Banker slot is based on the previously released scratch card game that became one of the most popular scratch cards and, frankly, there aren’t too many examples of online slots that are based on scratch cards. When it comes to the game theme, i.e. what inspired Blueprint Gaming to develop Big Banker, that’s pretty obvious considering the slot title. The game resembles Deal or No Deal but we can’t say that this is what inspired the creators, there’s just a slight resemblance. Before you start spinning to land winning combinations of the most expensive-looking slot symbols around, you must first choose your coin size. Doing so is easy by changing the amount at the bottom, just above ‘Bet/Line’. You can wager as little as 10p per line and with 10 fixed paylines, the minimum you’ll ever have to play with is £1. 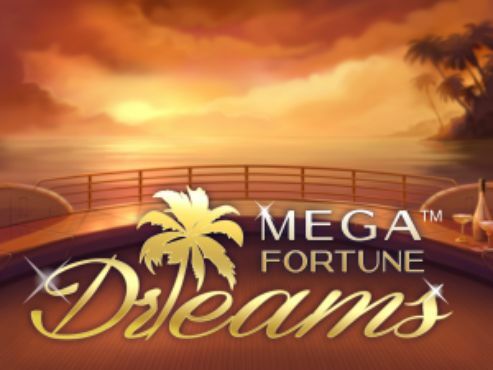 Many might say that this slot caters to players with lower budgets with a minimum bet requirement of that amount. Although we have seen plenty of other slots that allow players to spin for much less. 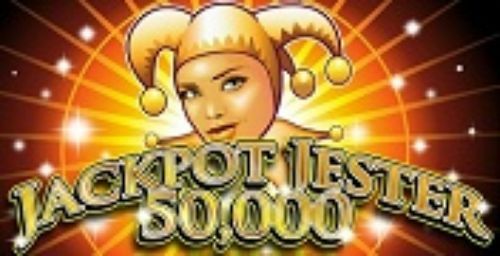 This game is like all others slots, in the sense that landing three or more matching symbols on any payline will award players with a cash win. The symbols, of course, vary in value. So, the more symbols you land in a combination, maximum being five, the more you will be rewarded with the return! Landing five safe symbols on any payline will bring you some serious cash! This combination means you’ve struck gold and you’ll get an absolutely staggering prize of £250,000. If it wasn’t obvious already, this is the Big Banker slot game’s highest possible payout and a pretty good one at that might we say! Once you choose the stake amount, you can start spinning the reels. You can either manually click for each spin one at a time. Or you can use the Autoplay option to give your fingers a rest. Better yet (for some), this slot also has a Turbo button. So, you can work your way through your auto spins quickly to (hopefully) get your hands on any winnings as soon as possible. Big Banker slot symbols are totally in line with the game theme and there’s a total of six standard symbols and two special symbols. With most symbols you will need at least three instances of the same symbol for a win, except for the most valuable symbol which can trigger a winning combination with just two symbols across an active payline. Unlike other games that usually feature at least eight, or even ten or 12 symbols, Big Banker comes with just six, so it is easier to calculate everything. First, we have the silver coin and the champagne bottle and these are the two least valuable symbols in Big Banker slot. You will get five coins for a combination of three silver coins or three champagne bottles across an active paylines, arranged from the leftmost towards the rightmost reel. This equals to one half of your total wager, so if you’re playing with £2, you would get £1. Four symbols will set you for a win of 20 coins which is twice your total stake, whereas with five symbols you would get ten times your wager, or 100 coins. The we have the second tier of symbols, including a golden watch and a stack o money. These pay significantly more than the coin and the champagne bottle. You would get ten coins, or an amount equal to your wager for a combination of three golden watches or stacks of money, whereas for four symbols you will get an amount that’s four times your stake. Five instances of either of these two symbols will trigger a payout of 150 coins. The diamond is the fifth symbol if we go from the bottom, or the second most valuable symbol in Big Banker and it pays 20 coins for a combination of three symbols, 100 for a combination of four symbols and 200 for five symbols across a payline. Finally, there’s the safe and this symbol triggers a combination of 10 coins for two symbols arrange from the leftmost towards the rightmost reel. Three symbols pay 100 coins, whereas the payout for four symbols is 200 coins. And the highest in-game prize in Big Banker is 500 coins, so if you’re playing with a coin value of 20p, you would be playing for a £100 prize. Last but not least, there are two special symbols the bonus symbol (scatter) and the wild symbol. The wild can replace all other symbols except for the scatter, so it can complete a winning combination. If you get three scatters anywhere on the reels, the Big Banker Feature will be triggered. RTP stands for Return to Player and it is a percentage that represents the hypothetical payout of a slot machine. All slot machines and online slots are given an RTP and this number varies from game to game. So, to put that into context, if a slot game has an RTP of 95.50, for every £100 wagered, it will pay out £95.50 in wins. The additional £4.50 that makes up 100 is of course where the game and casinos make their profit. However, it's worth mentioning that not every player that wagers £100 can expect to win £95.50. That is the nature of slots; some players win, some players lose. 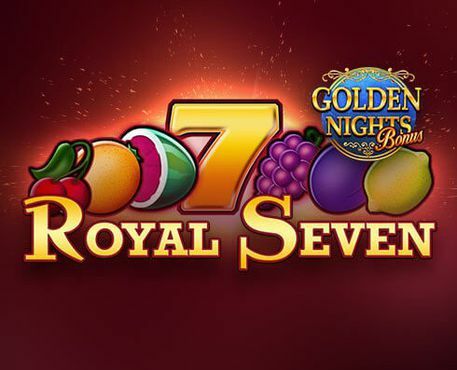 With an average Big Banker RTP of 94.00% and just 10 paylines, this slot might not seem the most appealing or lucrative when seeking a huge slots payout. Having said that, landing five safe symbols, as mentioned, is actually very lucrative indeed! 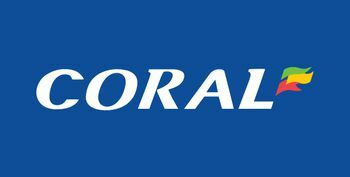 This slot symbol combination, when playing with the correct coin size, will pay out an absolutely staggering £250,000. We can’t think of anyone who wouldn’t want to win that! 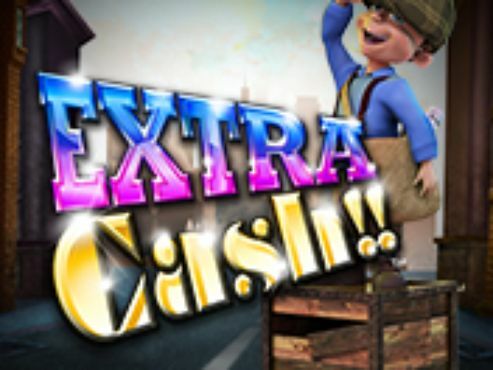 This video slot also hosts one Big Banker Bonus Feature, the Hi-Roller feature, which is for players with a daring streak! During this high-risk feature, you can set off a series of five spins for a set amount, and you'll be given extra features in return. Setting off five spins for £20 will stack the wild symbol on reel three, five symbols high. This is called the Epic Wild. When you trigger five Hi-Roller spins for £30, you'll get Epic Wilds, plus extra Big Banker logo symbols! Five Hi-Roller spins at £50 means even more of these symbols on the reels, so your chances of striking rich really are high! The Big Banker slots also has a gamble feature that can be played after each win. You must select the odds of the pointer landing on the green section of the wheel, boosting your winnings if correct. This feature will continue until you select the ‘Take Win’ option instead of gambling further. Alternatively, the Gamble feature will also end if you choose the incorrect odds. When you land three Big Banker logo scatter symbols anywhere in view on the screen, the Big Banker bonus feature will be triggered. You will be shown an array of wins on either side of the screen. Then, you will have ten seconds to choose whether or not to bank the one that lights up, or reject it! This is a test of nerves to see if you can land the largest prize! If you choose to collect, the amount will be added to your balance and you can accept up to, you'll be given the option to bank it, or reject it! If you collect, the amount is, of course, added to your balance. Plus, with this slot game’s particular feature, you can accept up to three prizes! In this Big Banker bonus feature, there are also extra time and extra bank symbols, with the latter adding an extra bank to the three you have. Big Banker is a game that can be played on a variety of devices, not just desktop computers or laptops, but also mobile devices such as smartphones and tablets. The game was also developed using HTML5 technology which makes it completely mobile-friendly. With most online casinos you won’t have to download a special mobile app, you just need to open the casino homepage in your mobile browser, and you will be immediately taken to the mobile friendly version of the site. 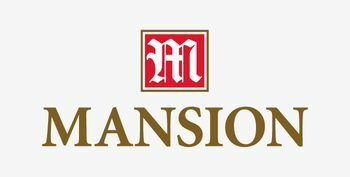 Even if you’re reading this on your mobile device, you will be able to select one of the casino sites located on your right hand-side, register, claim your bonus and then you can play Big Banker. Before you play this slot for real money, we suggest that you check out the Big Banker slot demo version. But, once you see for yourself that this slot game has a lot to offer, make sure to check out some of the casinos recommended at SlotsWise. We only recommend the best for our readers. One of our suggestions is to spin the reels at BGO. Play Big Banker slot today and claim your free spins bonus at one of our featured casinos! 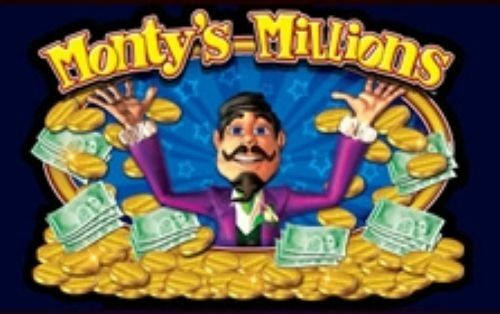 Will you land big riches when you play Big Banker at real money casinos online? You can bank on a great online gaming experience with Big Banker slots! The design is of high quality throughout and the gaming experience is seamless. The bonus feature is also a nice extra addition. And the coin sizes available mean that this is an online slot that's perhaps accessible for alto players. Having said that, we have played slots with both lower and higher coin sizes, catering to more players. However, with a whopping jackpot on offer, we’re sure that some players might be willing to up their stake. This way they will increase the chance to get their hands on the Big Banker game’s top prize! Like we said, this slot game originally started out as a scratchcard and that’s where it took inspiration from. Having said that, it manages to stand alone as an exciting game with some interesting additional bonus features. After the success of this game, there have been many Big Banker variations. You can read more about them here! So, now that you've got the inside scoop on Big Banker, choose your welcome bonus offer from some of the casino sites promoted on SlotsWise and spin for a chance to win on this great game!